Born in Suriname and raised in the Netherlands. Judith van Kuijk developed at a very early stage her love for music. Started in the entertainment industry as a dancer, dancing in several dance/fashionshows from all over the world. Judith gave dance workshops and also worked as a choreographer for many artists. Her most recent assignment as a dance coordinator was the Concert from Afrojack at the Heineken Music Hall- Amsterdam during the ADE 2013. Several years ago she found her new challenge and became a DJ, better known now as DJ Rose. Rose stands for purity and beauty. Her impressive podcasts ‘House of Roses‘ are frequently online. House Of Roses is a musical trip with her favorite tracks of the moment. Her flirtatious sound is a mix of driving deep (tech) house and electro combined with tribal elements. This is a statement for passion & ability to set the roof on fire, creating an energy that captivates. 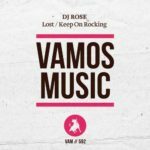 Rose appeared on line-ups of huge clubs/festivals with artists like Nicky Romero, Sander Kleinenberg, Funkerman, Benny Rodriquez, Roul and Doors, Prok & Fitch and more.. 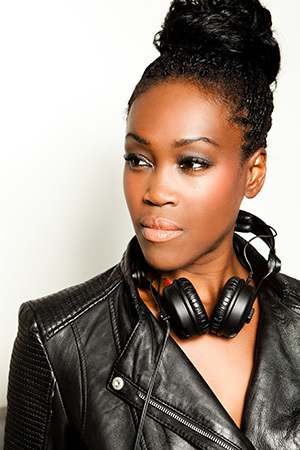 Her excellent DJ sets have made her position a highly respected name in the scene. Business: Miljonairfair – Shanghai, Cannes, Belgium, Grand Finale Champions League – Munich, Seat-tour – Spain, 100 years Champagne Moët – and other events for companies like Porsche, Bentley, Cartier, Seat, etc. Panama (Amsterdam), Jimmy Whoo (Amsterdam), Escape (Amsterdam), Herfstkriebels (Utrecht), ADE (Amsterdam), The Ocean Diva (Amsterdam) Supperclubcruise (Amsterdam), CLUB NL (Amsterdam) Amsterdam Arena, etc. 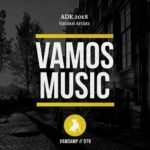 UltraSonic, DreamVillage, Sunbeats, Zomerkriebels, etc. Now Judith travels the world to conquer the hearts of many music lovers. 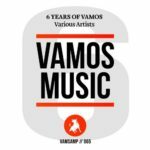 With releases on the recordlabel ‘Spinnin’ Records, (the worlds leading most independent dance record label) she previously worked with famous artists like Nicky Romero, We are loud, etc. Rose will focus on her work as a DJ/producer to release her “EP” early 2018. 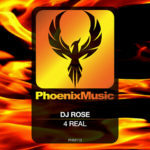 Dj Rose, the ultimate No.1 at your party!